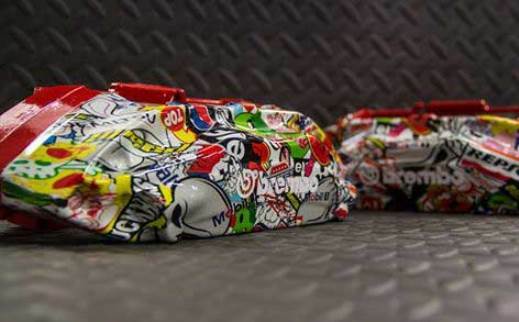 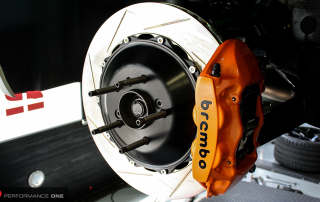 PAINTING BRAKE CALIPERS WITHOUT COMPLYING WITH BREMBO’S STRICT INDUSTRIAL PROCEDURES MAY PRODUCE A DANGEROUS, UNRELIABLE AND EVEN AESTHETICALLY INFERIOR PRODUCT. 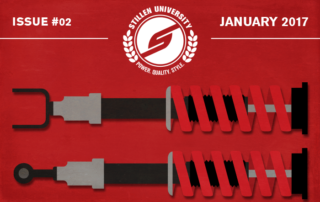 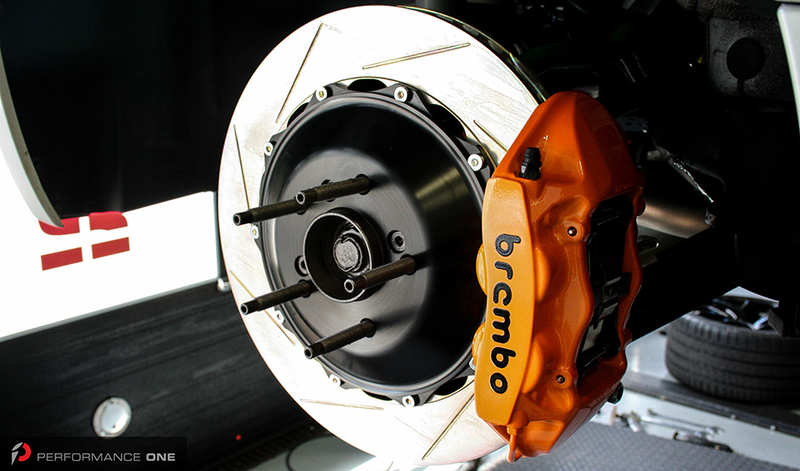 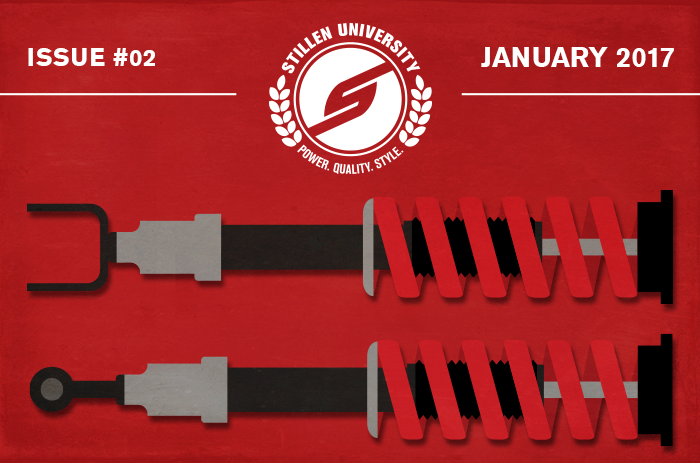 There’s a lot of information available about rotors, pads, big brake kits…etc. 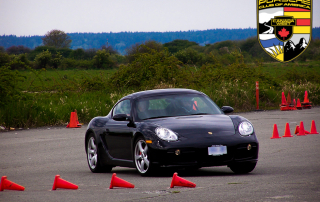 But how do you know what’s right for your car and your driving style? 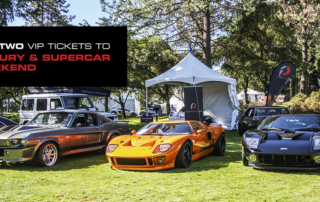 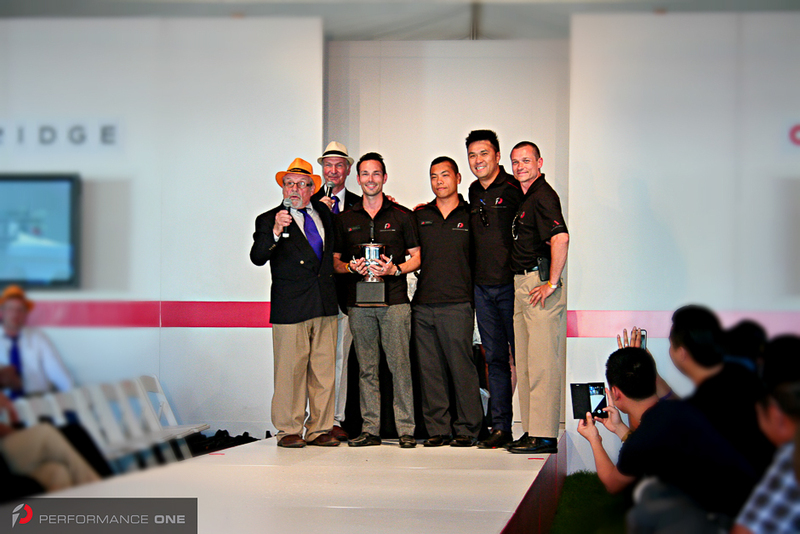 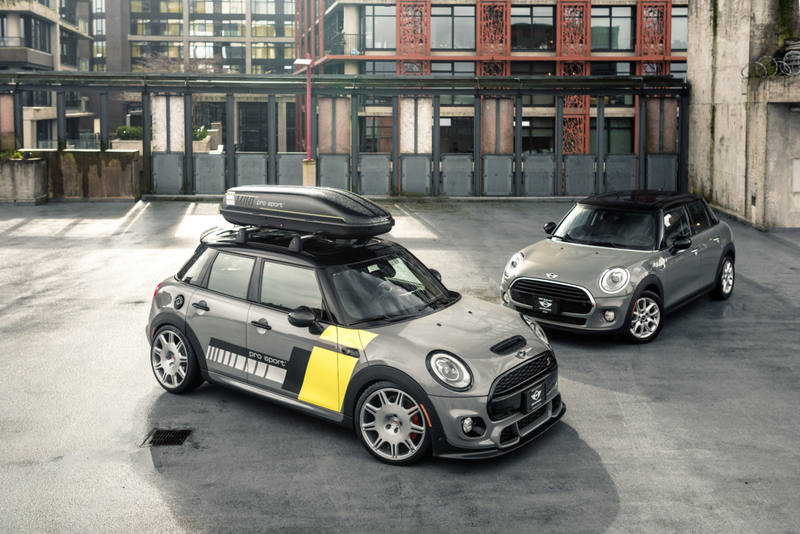 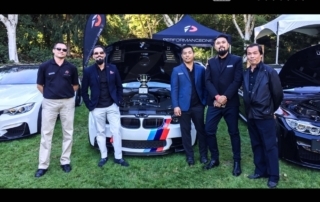 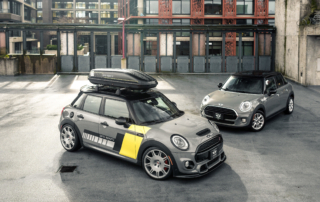 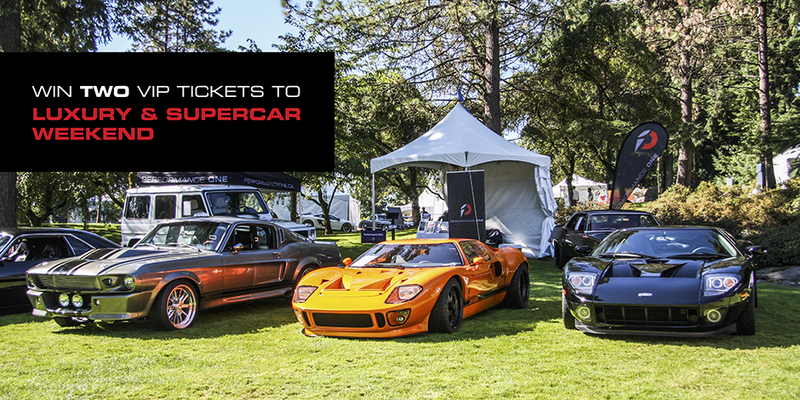 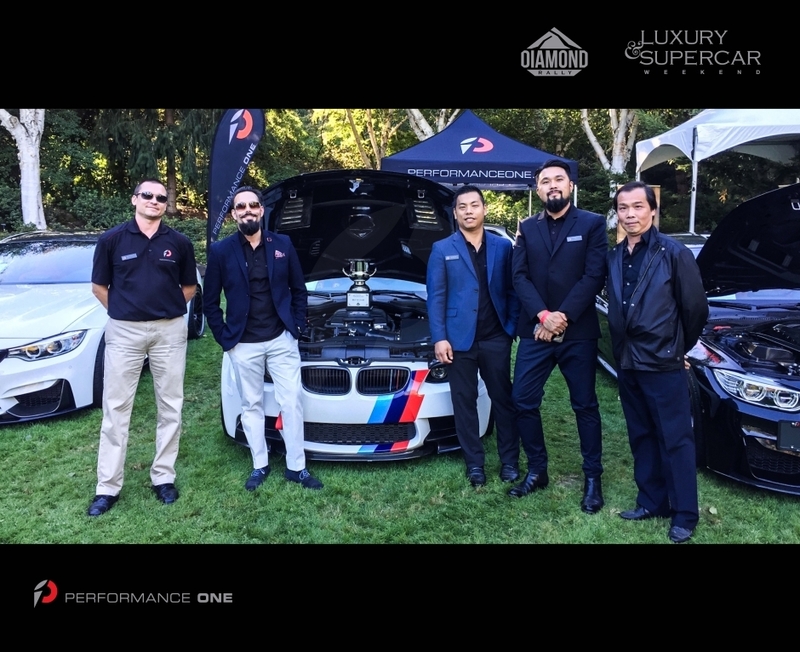 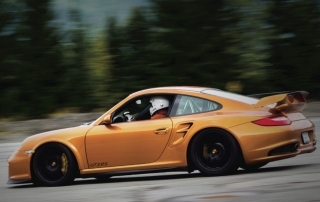 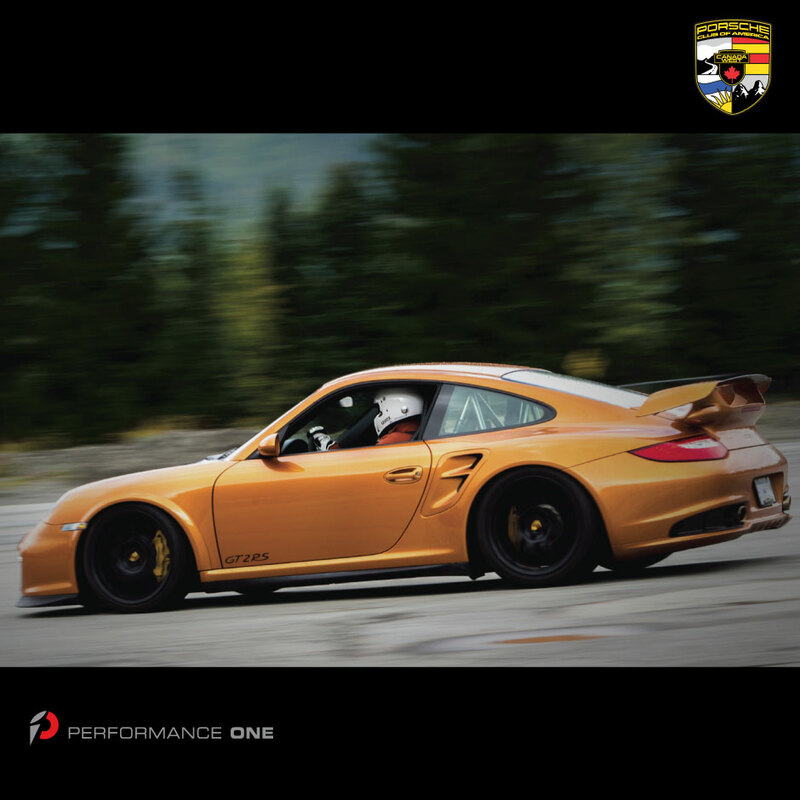 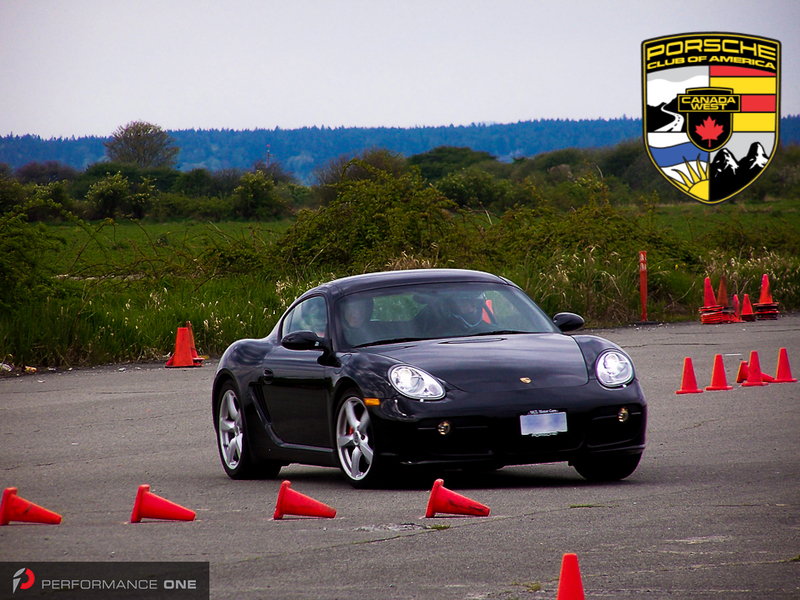 Performance One is Dinan Engineering’s premier retailer in British Columbia. 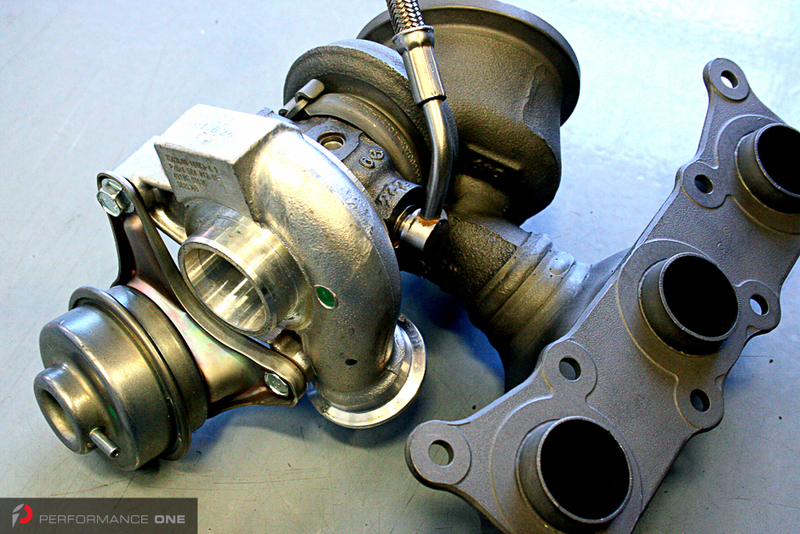 We recently installed Dinan’s rebuilt turbo replacement now available for the N54 engine.